If you’re looking to sell your home and move on to greener pastures, getting the most value out of your home should become your priority. This does not mean you have to invest gads of cash that you may never recover, but simple upgrades can work wonders when it comes time to put your home on the market. First impressions count. Psychologists contend people make first impressions within ten seconds or less. You’ve done it yourself! In order to make a good impression on potential buyers, enhance the curb appeal of your home. Tidy up the yard, repair any damaged screens or cracked windows, get rid of peeling paint and rusty rain gutters with a fresh coat where practical, pressure wash the driveway of stains or spills, and add a few potted plants or flowers along the path leading to your front door. Kitchen is boss. A shabby looking kitchen is going to turn heads towards your front door in short order. Freshen up those wooden cabinets with some fresh stain or paint. Replace outdated appliances. Nobody is going to be turned on by a stove their grandmother used. Update lighting and free up space by discarding unneeded racks or shelving to reveal more space. Ensure your kitchen is spotless, free of stains and blemishes. If need be, replace that kitchen countertop. Replace your old windows. People shopping for a home will spot windows in a heartbeat. If you have single pane windows, replace them with double paned, energy efficient ones. The cost may range from $400 to $500 per window, but you can expect to get a hefty return on your investment. You may also be eligible for a tax credit so check out these benefits in your state. Additionally, new windows stand out in older neighborhoods and provide an added curb appeal to potential buyers. Remodel the bathroom. Okay, we’re not talking about a deluxe renovation here. Put adding fresh tile flooring or replacing the carpet will enhance the look of your bathroom(s). A fresh coat of paint will also go a long way to making a good impression on buyers. Replace the shower curtain and get rid of the grout in the tiles. Spiff it up by adding modern lighting and replacing the mirror. If necessary, go the extra mile and replace your toilet and sink. The bathroom next to the kitchen is the most important upgrade you can do for your home. Minimize clutter. Take the time to consider what isn’t needed inside and outside your home. Old chairs, paintings on the walls with no value, and other accessories should get the old heave-ho. These only serve to provide buyers with a sense of a lack of space. As for the outside, ditch that old rusty BBQ grill, tidy up the yard, plant some inexpensive, low-maintenance plants, and create space by tossing out items you don’t use. You don’t have to throw these items away, but consider having a garage or yard sale to minimize clutter inside and out, or donate items to charities. Upgrades don’t have to be exorbitant to add value to your home when placing it on the market. Be wise when making decisions and consider seeking out a designer pro to provide you with more hints and tips that can enhance your home’s resell value. Your real estate agent will also provide you with more ways to increase value so don’t hesitate to give him/her a call. 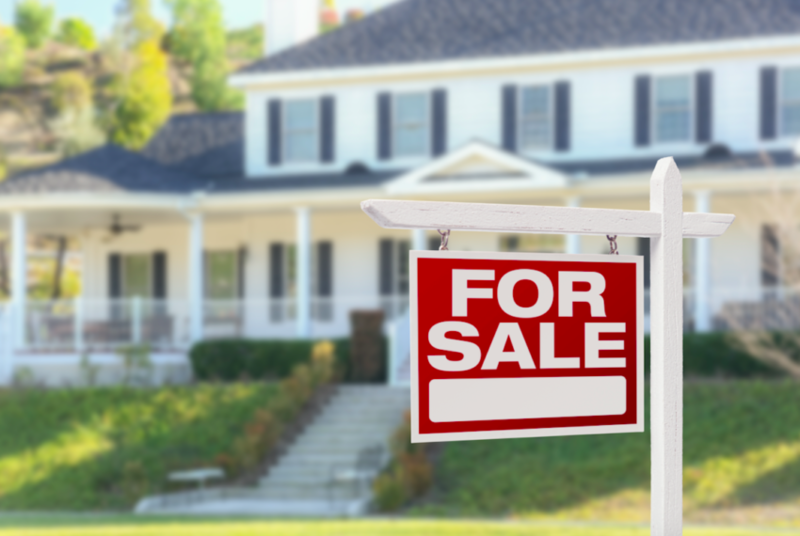 For help selling your home, visit www.Lanternbayrealty.com today!